We have several programs for your preschool or day care. Individual portraits, class pictures. 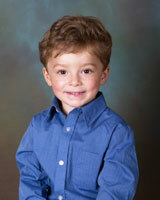 composites, and graduation photos can help remember you children’s beginning years in school.